Speaking at the American Enterprise Institute, Washington, D.C., on Jan. 18, U.S. Air Force (USAF) chief of staff Gen. David Goldfein told the audience that his service might run an experiment this spring to find a low-cost light attack aircraft. Named OA-X, the program would be aimed to find an aircraft able to complement the A-10 in close air support (CAS) missions. Brig. Gen. Ed Thomas, director of Air Force public affairs, added that OA-X remains in discussions and has not officially been approved. Nevertheless a cheaper CAS platform would be needed to perform close air support sorties over permissive environments that don’t require F-22 or F-25 stealth fighters. Among the other roles that the new aircraft would be called to perform there are also counterterrorism operations and helping the U.S. Air Force training units in providing new pilots to mitigate the service fighter pilots shortfall. 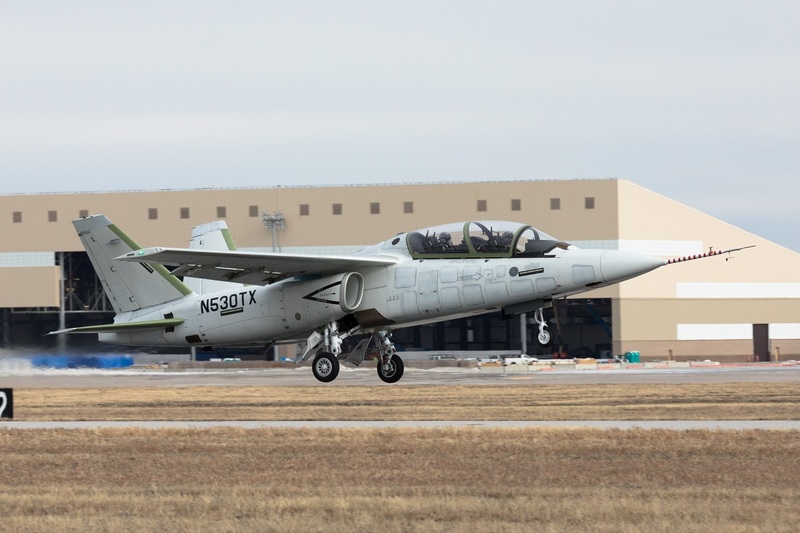 To fulfil this role Goldfein said that Textron’s AirLand Scorpion jet (along with Embraer’s A-29 Super Tucano and Beechcraft Defense’s AT-6 Wolverine) is “one of the ones we’re going to look at”. However OA-X program is not focused on finding an A-10 Thunderbolt II replacement: in fact John McCain, the U.S. 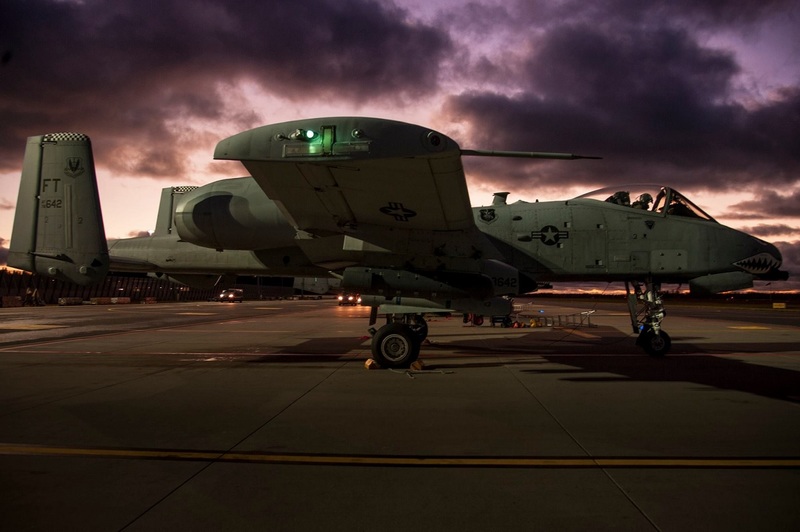 Senator for Arizona, in his Jan. 16 white paper on Future Defense Budget Recommendations, calls for sustaining the A-10 fighter fleet for close-air support.